Ever sliced a fresh, sweet orange and felt a little spring in your step? Or walked into a spa infused with lavender and wondered why your shoulders instinctively relaxed? What you’re experiencing is the wondrous effects of aromatherapy. Aromatherapy is a holistic therapy that harnesses the natural fragrances of the essential oils in aromatic plants to help enhance and balance your mind, body and overall wellbeing. As modern lives become increasingly stressful, living a natural and healthy lifestyle has never been more popular. 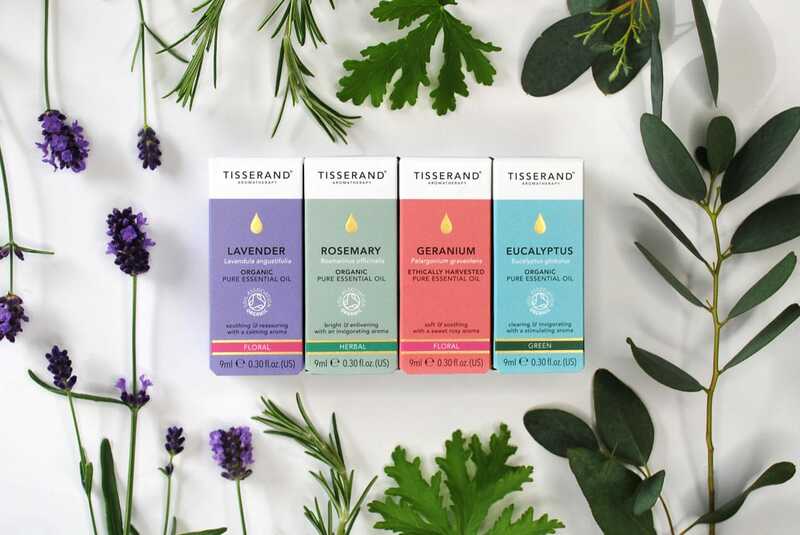 Aromatherapy is a simple and easy-to-use therapy to help improve and balance you both emotionally and physically, while helping you to be mindful and reconnect with yourself, even for a few precious moments. The beauty of aromatherapy is that you can experience its benefits anywhere; whether at home, work or whilst travelling. Your sense of smell is linked to the deepest parts of the brain governed by your basic instincts, thoughts and emotions. Physically, essential oils can help ease muscular aches, improve circulation and help clear sinus congestion. 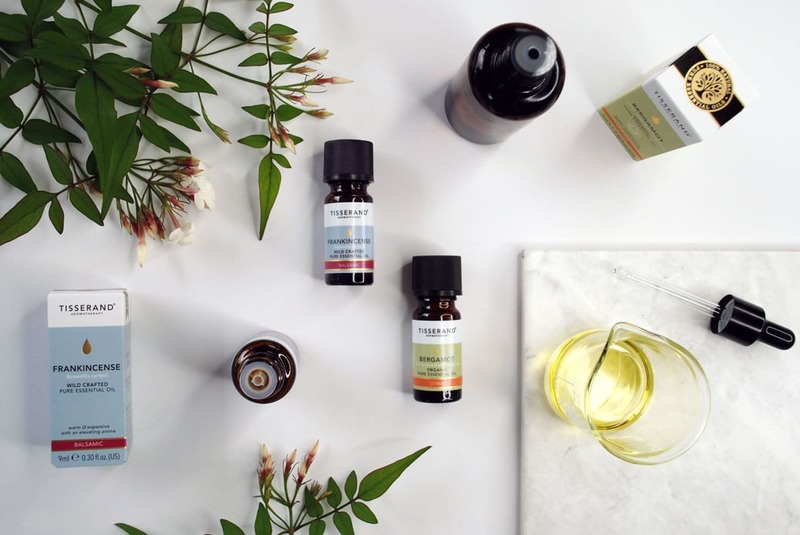 By understanding the different properties of essential oils you can create simple blends for inhalations, massage oils, bath oils or vaporisation and enjoy the benefits of aromatherapy. Since ancient times, civilisations all over the world have valued fragrant plant extracts for their therapeutic powers and relaxing and uplifting effects on the mind. Ancient civilisations the Chinese, Egyptians, Greeks and Romans all documented the use of plants in their medical treatments, cosmetic preparations and as lifestyle enhancers. The use of botanicals changed in the 10th century with the introduction of steam distillation of plants to produce essential oils. By the 16th century a far wider range of medicinal herbs in liquid form had become available, allowing many to benefit from the treatment of herbal medicine through their local apothecaries. The word ‘aromatherapy’ was first used in the 20th century by French chemist René-Maurice Gattefossé. Whilst working in his laboratory Gattefossé was involved in a large explosion, resulting in a serious burn to his arm. His research in to the essential oils led him to treat the burn with pure lavender oil. His book, released in 1937 described how effective this had been to clear the wound of infection and help it to heal quickly, with minimal scarring. We are privileged to be able to trace our roots back to the early days of modern aromatherapy. Find out more about our rich heritage here.